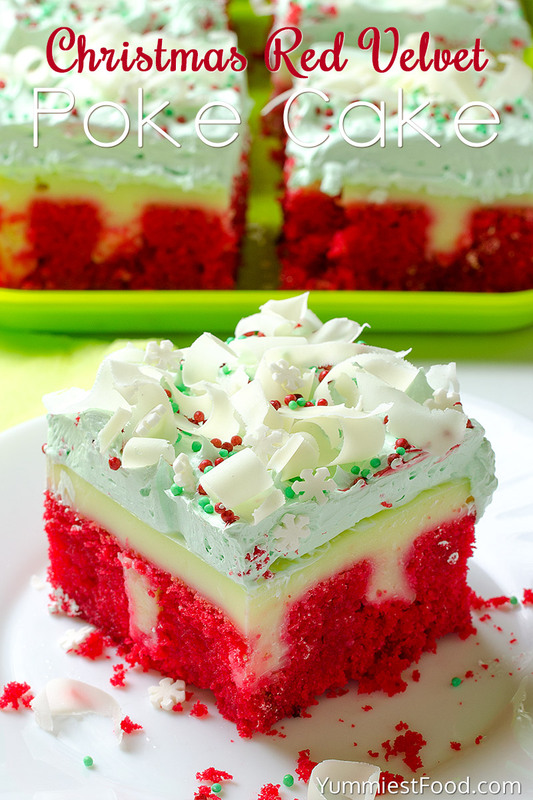 Christmas Red Velvet Poke Cake - very tasty, rich and moist! 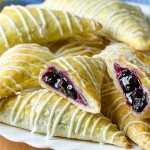 So easy to make, you need only few ingredients. 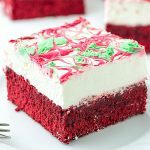 Christmas Red Velvet Poke Cake - a taste of Christmas in every bite of this delicious cake! This looks delicious and so cute !! Definitely I wanna make this Christmas ! I have a question. We don’t have to add sugar to heavy whipping cream at all ?? Hi Ayako, you don’t have to add sugar, but you can if you like. Good luck and enjoy! Does it taste ok without the sugar added?? Hi Jayla, It definitely, definitely is! You don’t have to add sugar, but you can add sugar to heavy whipping cream if you like. Enjoy and have a wonderful holiday season! Do you use cool whip and color it green or heavy whipping cream? Hi Whitney, I have used heavy whipping cream. Enjoy! Used Cool Whip to save on calories…added a little pure vanilla & the green food coloring…worked fine. I don’t need to add anything to the whipping cream?? Hi Olivia, you can add powdered sugar if you want. Good luck and enjoy! Do you add sugar to the whipping cream? Hi Angie, you can add powdered sugar if you want. Good luck and enjoy! I added a little bit of granulated sugar to the whipping cream. It came out great! I made this for dessert for our Christmas Eve Italian dinner my husband and I hosted this year.. EVERYONE loved it!! It’s sooo easy my hubby helped me ! We didn’t have regualr vanilla pudding so we used French Vanilla pudding but still incredible think we keep this for our Christmas Eve Dessert Thank you for sharing Every recipe I use from you iS always a hit!! Happy Holidays!! &Yummy New Year!! You’re welcome Lydia! 🙂 Thank you for such a nice comment! I’m glad you like the recipe! Hello! 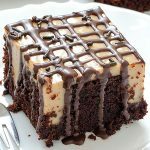 I made this cake right before Christmas and it was a huge hit! I’ve made it several times since and it’s a new favorite. Thank you for this awesome cake recipe! You’re very welcome! 🙂 I’m glad you like it! 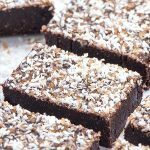 So easy to make, very tasty, rich and moist! 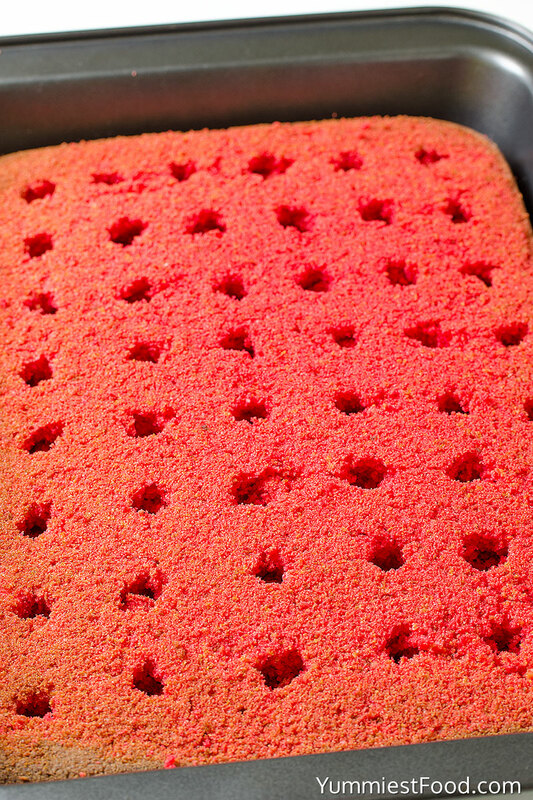 Thank you for this awesome cake recipe! Where in Singapore can I find the red velvet mix? VAnilla pudding mix? This was so good!! My first time making a red velvet cake and definitely putting it in my recipe binder. Made this for last year’s Christmas party was a big hit, a taste of Christmas in every bite of this moist, rich cake. 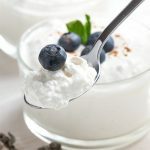 Can I use cool whip instead of heavy cream? Hi Virginia, Of course you can use cool whip instead of heavy cream. Good luck and enjoy! This looks yummy! 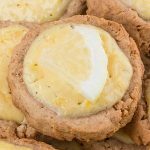 Do you know if this could be made ahead of time and frozen and if so, how long could it be kept in the freezer? Thanks! Hi Sandy, I haven’t tried to do so, but I think that it would freeze just fine. I would recommend making it one day in advance, and you can just refrigerate.Enjoy the cake! Hi! In the beginning of the recipe it mentions cool whip but in the recipe it says cool whip. Which one should be used for the topping? Hi Erin, I have used heavy whipping cream. Enjoy and have a wonderful holiday season! What’s the best way to serve this cake… for presentation ? 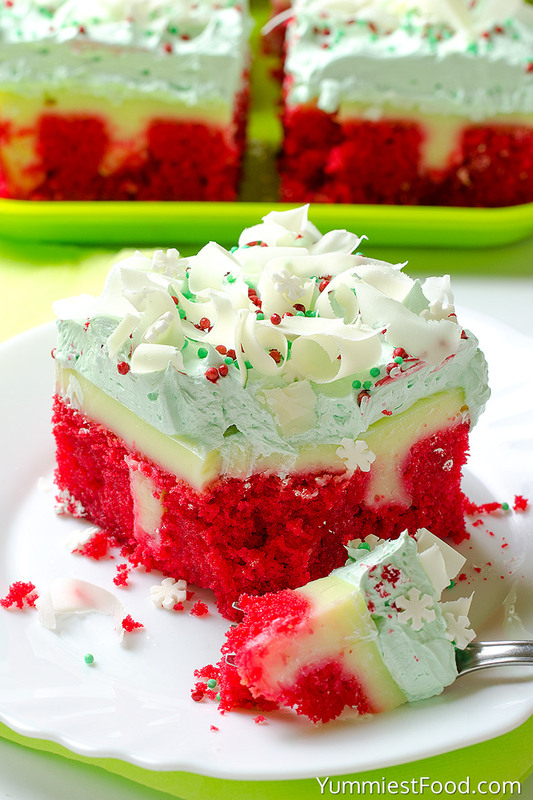 Hi Becky, Red Velvet Poke Cake is wonderful and festive on its own. Merry Christmas! Do you cool the cake befor adding the pudding? Hi Gail, I think it would be ok to wait since you need to let the cake cool before adding the pudding. Enjoy and have a wonderful holiday season! Do you dye the whipping cream green?!?!? Hi Margaret, Yes I dye the whipping cream green. Enjoy and have a wonderful holiday season! Is the pudding poured on a warm cake? Hi Brenda, It is best if the cake is allowed to completely cool first. However, if you need to move along and get it done – just know that the pudding will sink down into the cake more – which isn’t optimal. Good luck and enjoy! Do u use all of the pudding? Or just layer the remains of pudding as a layer under whip topping. Hi Rene, Yes I use all pudding. Good luck and enjoy! I made this for Christmas. It was delicious. I put a little granulated sugar into the heavy cream. And i also put crushed candy canes on top. I am telling you the crushed canes added so much flavor. It was amazing. Everyone was commenting the way the mint complimented the cake. It’s amazing! Will make again every year. I’m glad Megan! 🙂 Thanks for sharing this nice comment! Hello!!! I am debating on making your recipe or the Christmas Lasagna receipe and I am leaning towards yours… Question: if you were to add a peppermint oil element where would you do it? 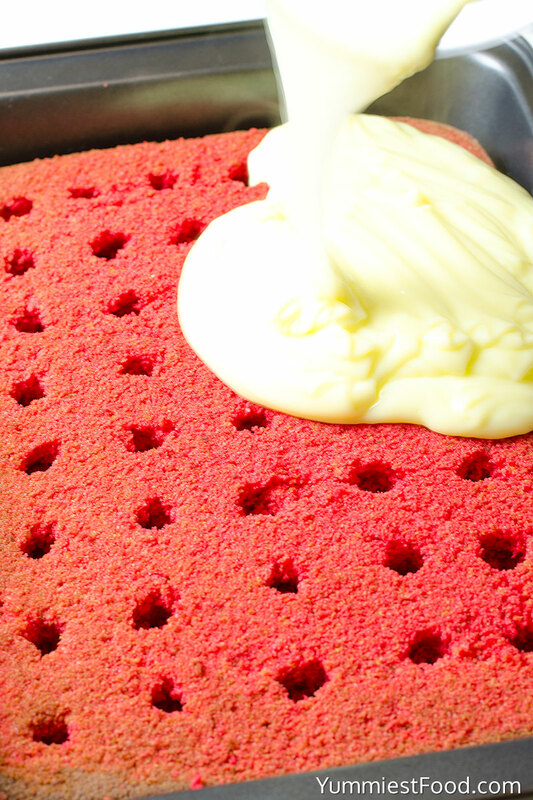 To the cake mix before baking or the creamed topping? 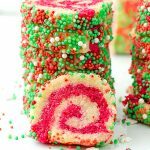 I like the crused candy cane topping but I’d rather opt hand get the peppermint flavor from within… Heeeelllpppp! Thank you and Merry Christmas to all! Hi Tamara, I would add it in creamed topping and you can add crushed candy canes on top, would give too much peppermint flavor. Hope that help! Enjoy and have a wonderful holiday season! Can I make this with cup cakes? Hi Sandra, I honestly don’t know as I haven’t tried it. Good luck if you experiment! Is tge heavy whipping cream suppose to get thick like frosting? Hi Lydia, Yes you are right. 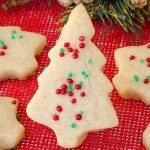 Enjoy and have a wonderful holiday season!